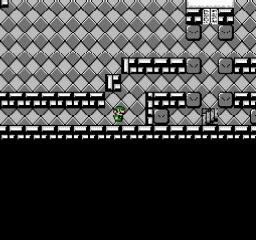 Many years ago there was a very cool hack called “Mario Fantasy Adventure”, which was apparently originally made by Acmlm. However, while there was some awesome music and graphic work done on the hack, the hack was unfinished and the changes only lasted up until the first temple. 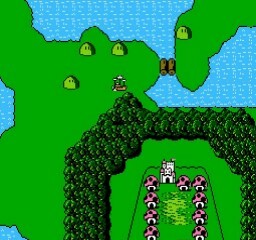 This hack continues the Mario Fantasy Adventure and changes the characters, monsters, and other graphics through the entire game. 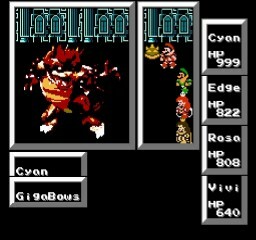 Every monster and weapon has been modified. 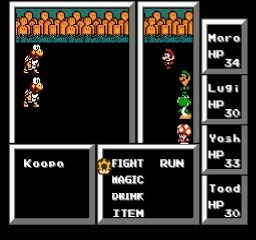 The character classes have also been completed (there were 2 Toads and 2 Peachs). 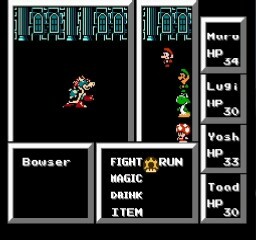 You now pick from: Mario, Luigi, Yoshi, Toad, Peach and Daisy and they all have corresponding class upgrades as well.